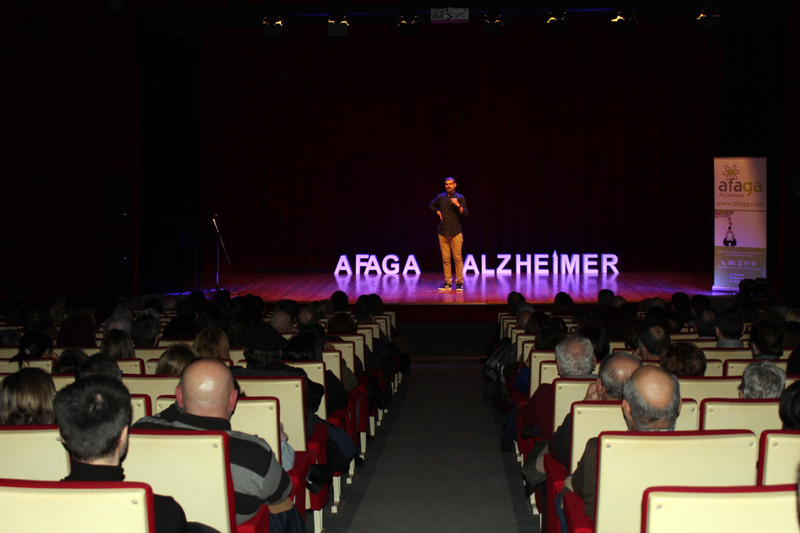 Circa 500 people gathered last Sunday February 3rd in the auditorium of Teatro afundación in Vigo to attend the 4th edition of the charity gala ‘Don’t forget to laugh’. 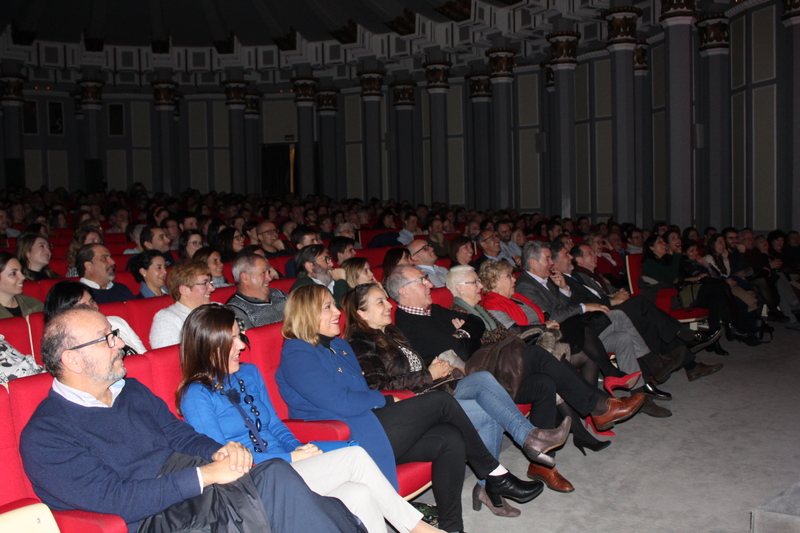 The main goal was fulfilled, since there were lots of laugh, great moments and lively applauses along the two-and-a-quarter hours the event lasted. 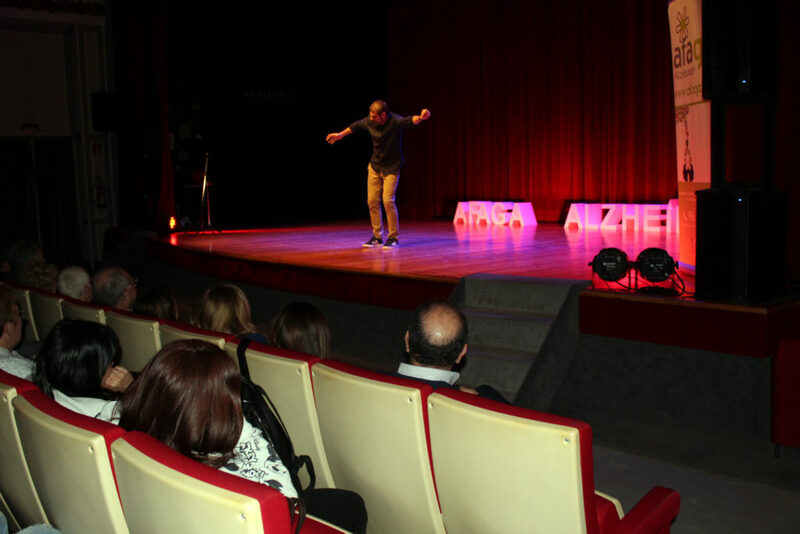 The performers were impressive: Oswaldo Digón was the master of ceremonies and he was followed by Marcos Pereiro, Pepo Suevos and Federico Pérez. All of them are great comedians, who manage to make the whole audience laugh non-stop. 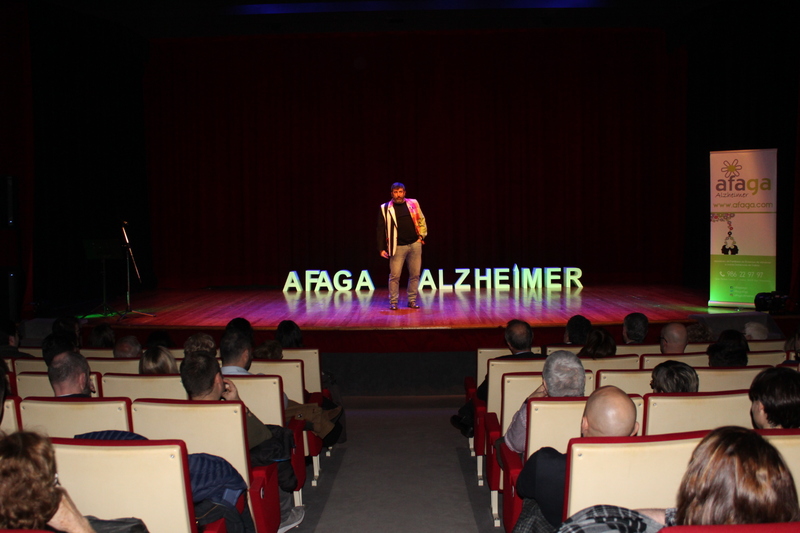 It was a special evening, as the event gathered families, care-givers, some people suffering from dementia, the workers of Afaga, representatives of the local, provincial and regional administration and obviously a huge audience, who attended the event to both support a good cause and spend a funny soirée. 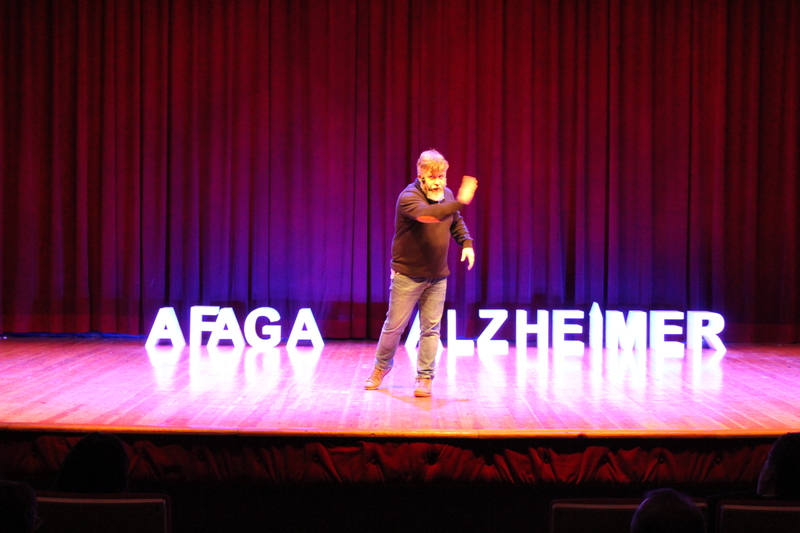 This gala was possible thanks to the help provided by Afundacion, which offered their premises to Afaga and also the generosity of the monologists, who participated in the event selflessly. 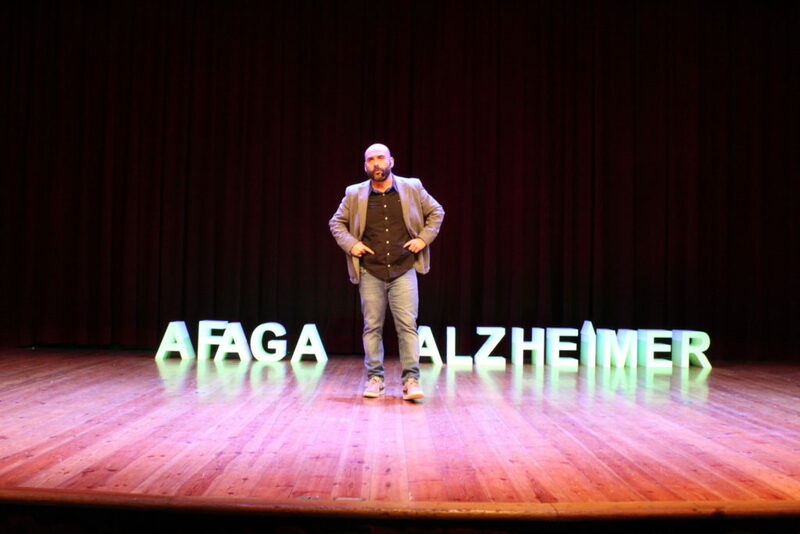 All the raised funds will be allocated to different programs developed by the association for people who suffer from Alzheimer’s disease and their relatives or care-givers.